Thanks to its beautiful beaches, hot weather and amazing night life in the many casinos, bars and clubs where partying goes on all night and all day, Croatia has become popular festival hub. The unique locations such as sandy beaches, private bays, city lakes and old forts make the music festivals in Croatia to stand out. 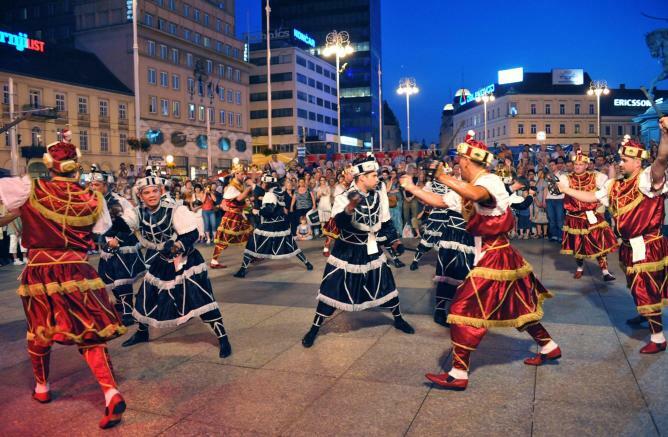 If you travel plans include Croatia, make sure you attend the following famous festivals and you can be sure that your holiday in Croatia will be amazing. Only in its third years, the Hideout Festival is one the must go to festival for electronic music lovers. Set in the Island of Pag, with the beautiful mountainous backdrop, The Hideout Festival takes place in different arenas across Zrce Beach. While here, expect to see open air festivals that go on even after the sun goes down and pool parties that happen all day. 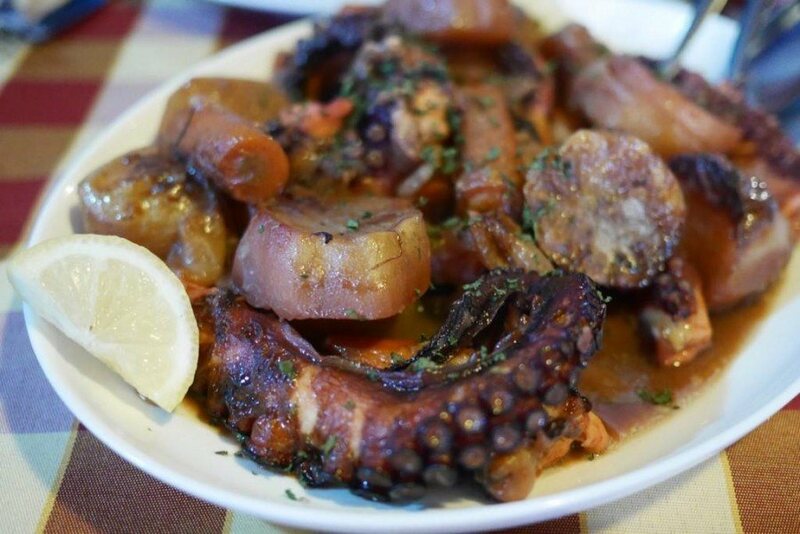 You will certainly love this classic Dalmatian food. Brodet is served in most homes as well as restaurants which proves it popularity in Croatia.